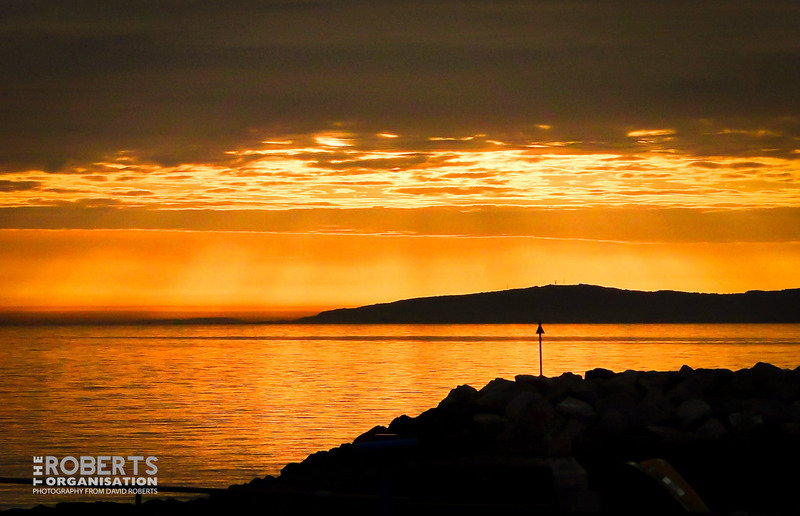 This scene, shot in April 2011, looks very different now. 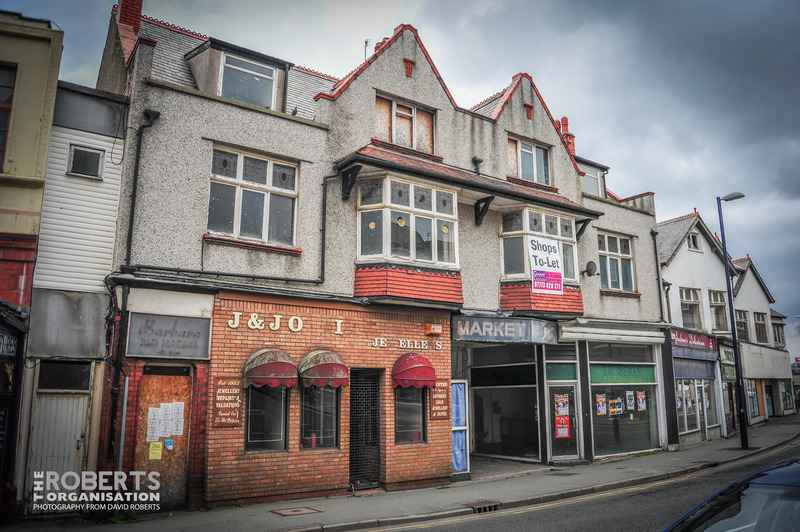 The former Indoor Market in Colwyn Bay (closed since a fire in 1986) and the parade of shops were all demolished as a part of a regeneration scheme in 2013. 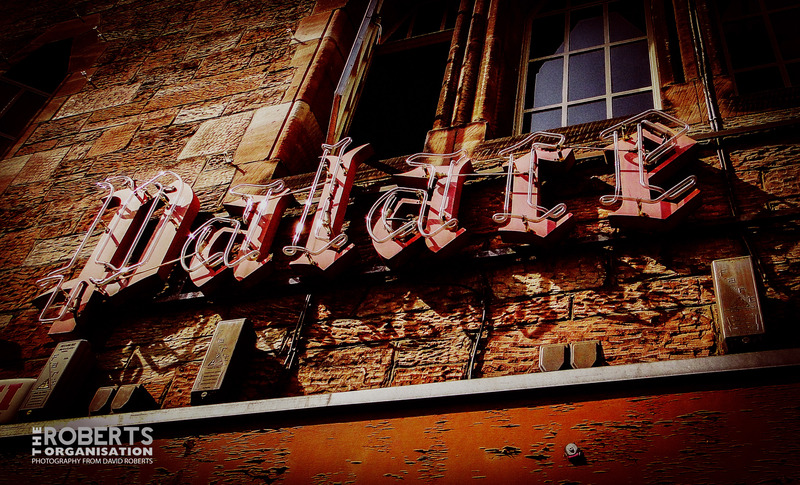 This delightful old neon sign survives at the former Palace Cinema in Conwy. 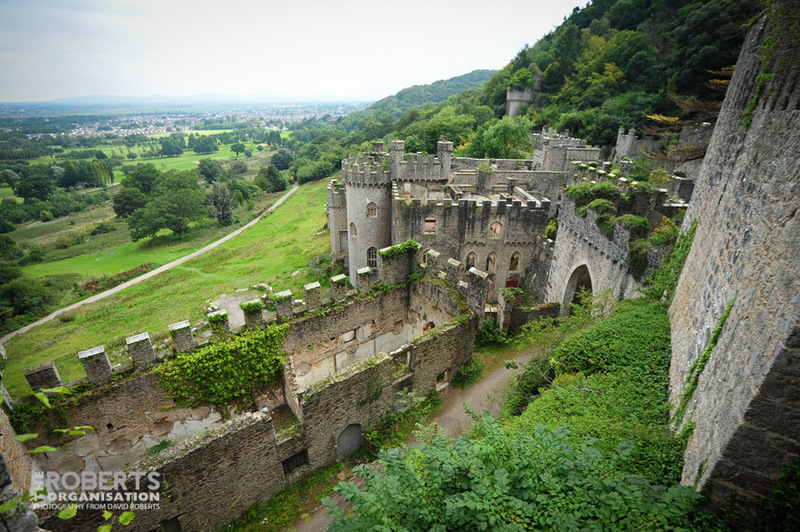 The Cinema closed in 2012 and has been empty ever since. 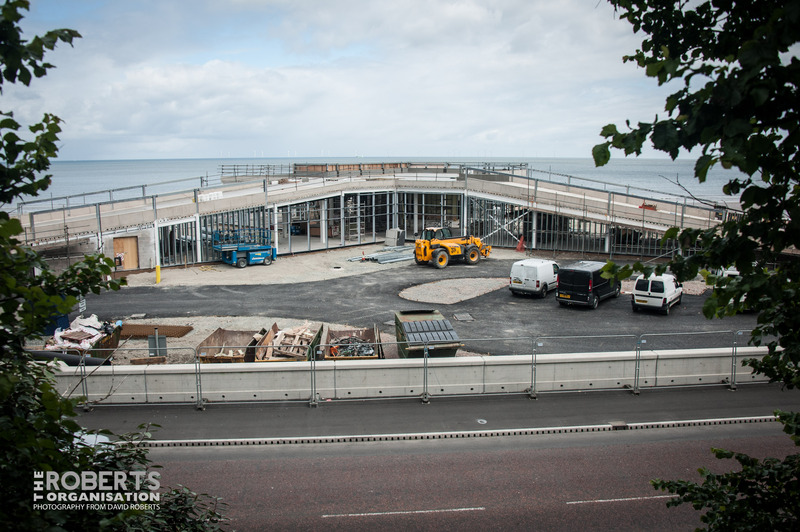 The Porth Eirias Watersports Centre, on the seafront in Colwyn Bay, under construction in July 2012. 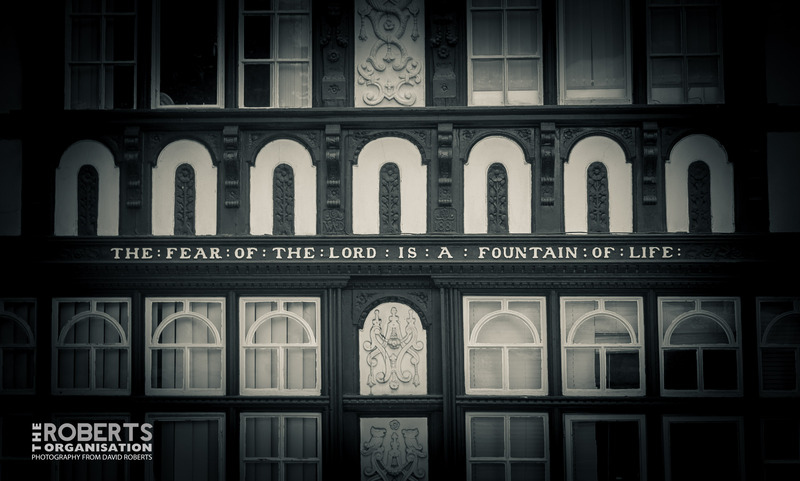 “The Fear of the Lord is a Fountain of Life”. Seen in Chester, July 2012. 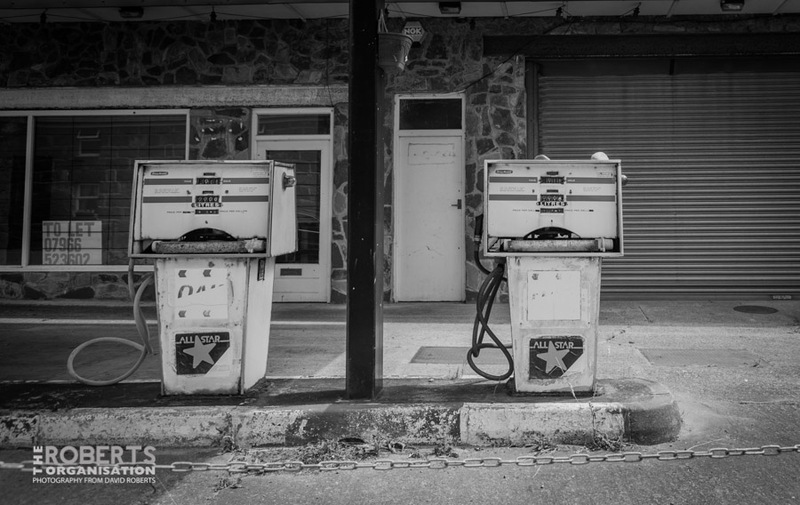 Ancient pair of petrol pumps, seen on the main road into Barmouth. 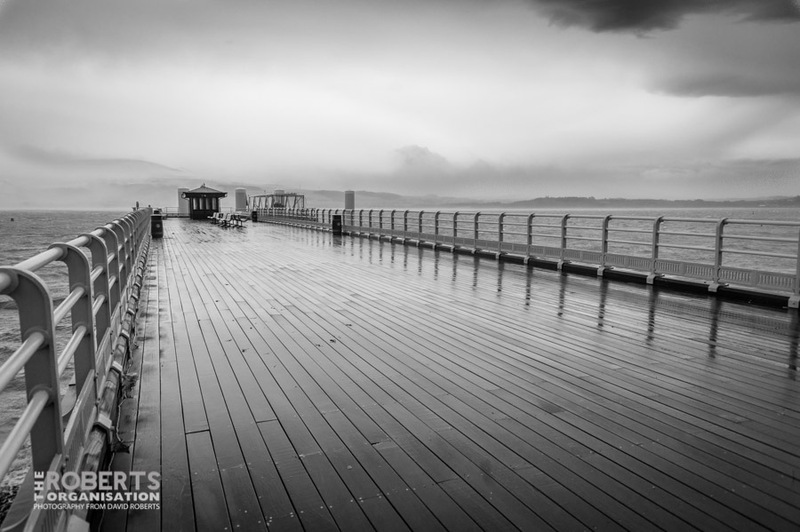 A rather wet day on Beaumaris Pier, Isle of Anglesey, North Wales. 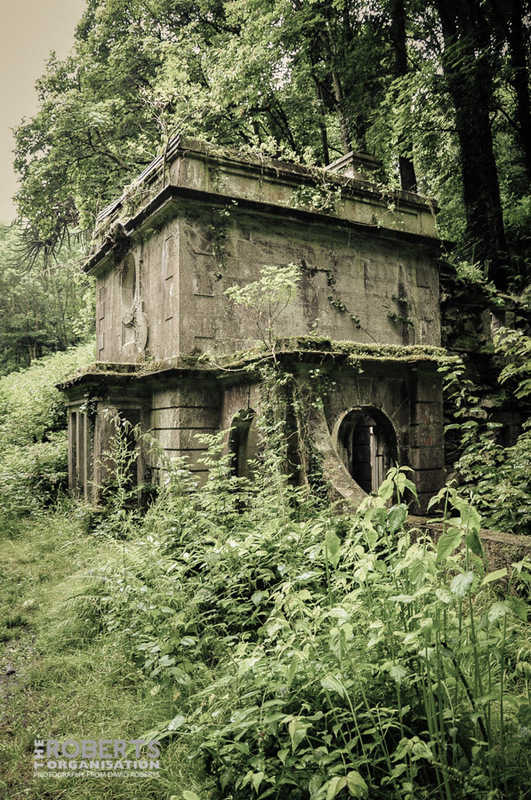 Almost like a relic of an ancient civilisation, is the one of the Lodges at the derelict Baron Hill Mansion on Anglesey.